Terms like “Functional Fitness”, “Functional Movement”, and “Functional Training” have been thrown around a lot within the fitness industry for a few years now. But not everyone really knows what it is, why it’s better than any other training, and how you can do it. Functional Fitness is your ability to complete the activities of your daily life. A Functional Fitness workout is made up of exercises that make your body as dynamic as possible! Think about the movements you make in your day to day life. Squatting, pulling, pushing, carrying. A Functional Fitness programme will focus on specific movements and make you more effective at these. Because it’s designed to make YOU better at YOUR daily life, Functional Fitness really is for everyone. If you’re new to exercise, then this is possibly the best way you can get fitter and healthier while making your body more effective at performing the tasks you need it to perform. Similarly, if you’re already a seasoned exerciser, improving your Functional Fitness can have a huge benefit on your life. Think about how the exercises you do in the gym can be applied to real life situations. For example, maybe you’re comfortably repping out 500kg on the leg press. But when you pick up a heavy suitcase and put it in your car, you end up with a hernia. Or maybe you can smash through an hour of cycling no problem. But when you put 50% of your bodyweight on a barbell and try to squat, you get stuck at the bottom. A well rounded Functional Fitness programme can help you to identify your weak areas and fix them before they become a problem. Functional Fitness programmes will include all the key elements of human fitness. These include muscular strength, power, and endurance; cardiovascular fitness; balance and coordination; power; range of motion; flexibility; and mobility. On top of that, you also need to consider the types of movements you’re making. 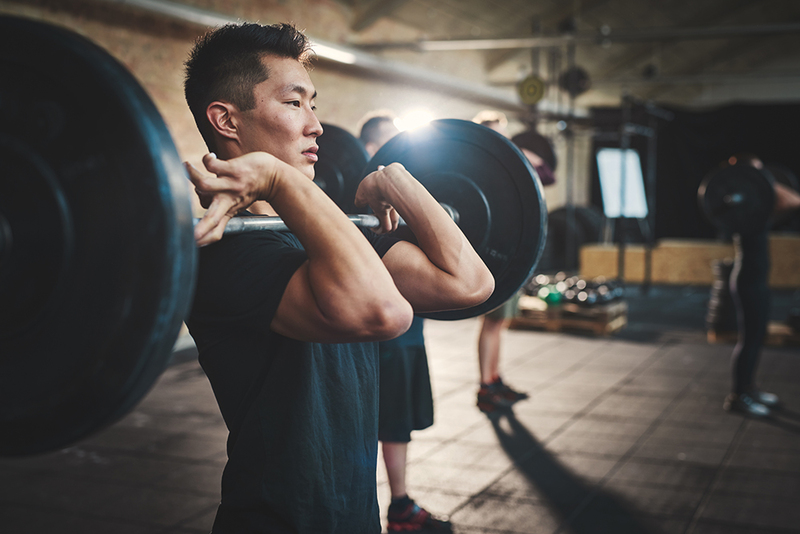 Your training should cover all basic movements, including: upper-body pushing, upper-body pulling, lower-body pushing, lower-body pulling, core rotation, hip hinges, and grip strength. Finally, you need to consider planes of motion. Simply, this is the direction you are exercising in. There are three planes of motion – Sagittal, Frontal, and Transverse. This will be covered more in depth in the next few weeks, but the very basics are as follows: Sagittal means you’re moving forwards and backwards; Frontal means you’re moving side to side; and Transverse means you are rotating or twisting. Functional Fitness will improve your daily life by keeping your workouts dynamic. By improving your Functional Fitness you can live your life stronger, faster, better. Whether you’re exercising already or not, developing your Functional Fitness will help you to lose weight. 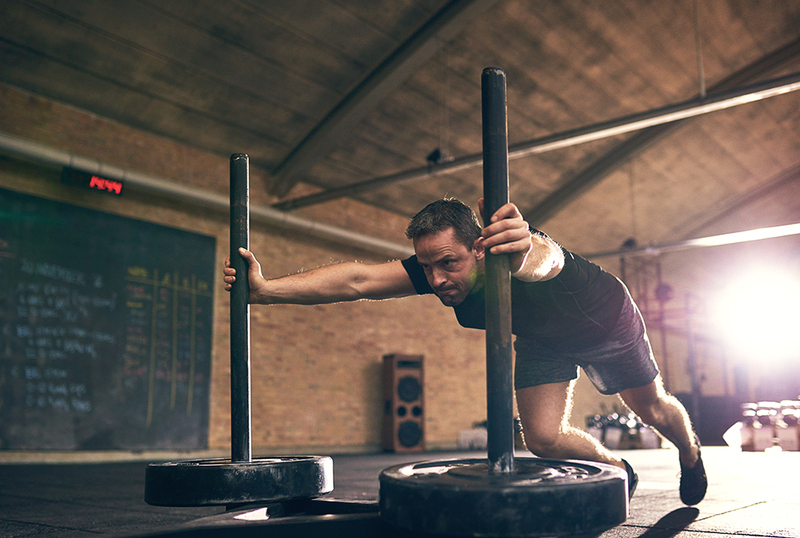 Because of the high intensity nature of most Functional Fitness training sessions, your body isn’t able to keep up with the oxygen demands during the session itself. This puts you into a state of debt, which must be paid. This is known as excessive post-exercise oxygen consumption. Basically this means that your body will continue burning calories at a higher rate, even when you have finished exercising. More calories burned means more weight lost. With all this high intensity activity, your heart and lungs are going to have to start working harder. Your VO2 max is the maximum amount of oxygen which your body can utilise in order to feed the tissues of your body. 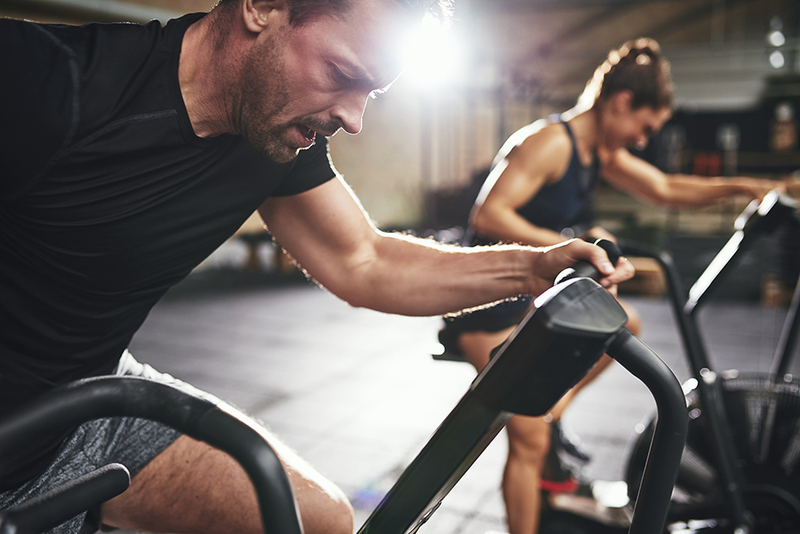 When you exercise at higher intensities, you tell your cardiovascular and respiratory systems (heart, blood vessels, and lungs) that they need to improve. So your heart and lungs will gradually become stronger and more efficient at diffusing oxygen and carbon dioxide in and out of the blood. Developing strength is vital to any Functional Fitness programme. Without appropriate levels of strength, you will not be able to complete the activities which you need to in your daily life. Strength doesn’t necessarily mean that you will be training to lift a car. But you should be developing your muscles to have better control over your own body and things which you are likely to encounter in your life. 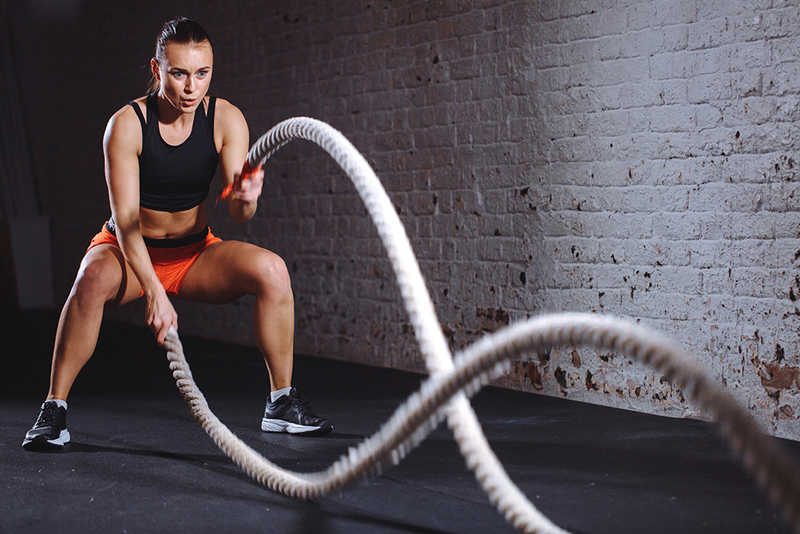 Functional Fitness will help you to develop a much better connection between your mind and your muscles. By focusing on muscle groups and key movement patterns which are often neglected during traditional exercise programmes, you can improve your posture and develop much better balance. In a Functional Fitness programme, you will be completing movements which you may not have done since you were a baby. This will be challenging at first, but soon you will find that you are able to move your body in ways which you had completely forgotten it could. Simply by improving your range of motion in a squat or developing flexibility in your hamstrings, you could see your life improving drastically – including reduced back pain, better sleep, and reduced tension in the neck and shoulders. When you’re new to a specific style of training, it can be daunting learning about what exercises to do and how to do them properly. We’ve already spoken about how Functional Fitness programmes can be highly specialised, so ideally you need to consult a professional to identify what movement patterns are going to benefit you most and how to structure your programme. But to get you started, here’s a workout which will cover most bases for the majority of people. You’re going to perform the exercises in the circuit format. For a push, load the sled with an appropriate weight. Find a position on the handles which is comfortable for you (this varies between individuals). Most people can push heavier weight with bent arms, but you won’t be going super heavy in a 1 minute set, so try to keep straight arms where possible. Dig the balls of your feet into the ground and drive forward with your legs to push the sled. Maintain an even stride and be sure to keep your knees in line with your toes. For a pull, fix a suspension trainer to the base of the sled and load your weight. You will be facing the sled and walking backwards. Walk out to create tension in the straps, straighten your arms, keep your spine neutral, push your hips back and, bend your knees into a slight squat. Take short steps backwards to pull the sled at an even pace. You can stand in a staggered stance or with your feet shoulder width apart. Take a medicine ball or slam ball in both hands and hold it close to your chest. Explosively throw the ball out in a slight arc from your chest. You can throw out for the ball to land on the ground, or use a wall to bounce the ball off – but be ready for it to come back to you! Place a dumbbell on either side of your body. Have your feet between hip and shoulder width apart with toes pointing out at a slight angle. Push your hips back and bend your knees to squat down. At the bottom of the squat, pickup the dumbbell on your left side and stand back up with it. Slowly lower back into the squat, leave the left side dumbbell on the floor and pickup the right side dumbbell to repeat the exercise on the opposite side. Take hold of the handles of your suspension trainer with straight arms out in front and palms facing inwards. Walk your feet forwards to create tension in the straps. The further you walk your feet forward, the harder the exercise will become. Begin by retracting your shoulder blades, then continue the movement by pulling your elbows and hands in towards your hips. Slowly lower yourself back to the starting position. Sit down on an exercise mat. Bring your knees to 90 degrees and lean your upper body back towards the floor to around 45 degrees. Slowly twist your torso from side to side, gently touching the floor on either side as you do so. If you want to increase the resistance, you can lift your feet up off the floor and/or hold a dumbbell or medicine ball. Standing up straight, take a dumbbell in each hand. With a slight bend in your knees, slowly lower the weight, hinging at the hips and keeping your spine in a neutral position. Lower until you feel a light stretch along your hamstrings, then drive your hips forwards and use your hamstrings pull back up to standing. You’ll need either a pair of dumbbels or a hex/trap/shrug bar. Grip the bars hard and deadlift them up to a standing position. Walk out and back as quickly as possible while maintaining a neutral posture and keeping an even stride. Philip has several years experience as a strength and conditioning coach for competitive athletes, and as an exercise referral specialist focusing on exercise in clinical populations. Over his years as a coach he has trained clients to manage and reduce risk for various conditions and diseases, and to compete in several disciplines at various levels. 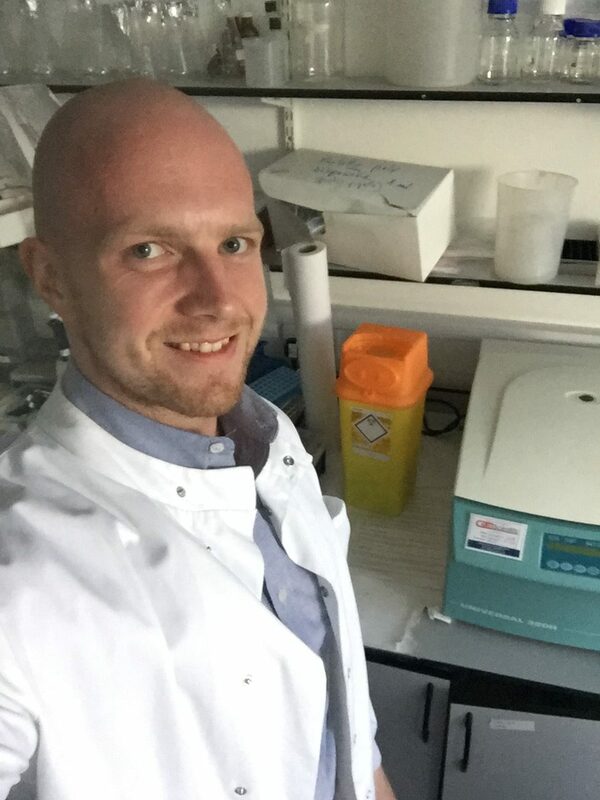 As a Master (MSc) of Sport and Exercise Science and Medicine, Philip is also passionate about health and exercise research and has presented his work at various events. He is now a Content Executive with Powerhouse Fitness and hopes to share the knowledge he has gained with as many people as possible.